The Law Office of | LENARD H. GORMAN, P.A. 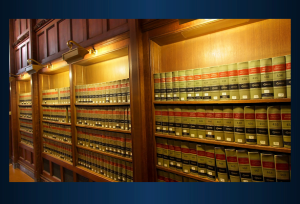 Florida attorney handles business law, litigation and bankruptcy Lenard H. Gorman, P.A. has more than 40 years of experience serving individuals and businesses in business law, business litigation and bankruptcy. His office is located in Miami, Florida and he serves clients throughout Broward, Monroe and Miami-Dade Counties. Business law and litigation in Miami-Dade County, Broward County, and Monroe County. If you have a business, you want to feel secure knowing that your attorney has the experience to advise you skillfully on your business transactions. We have more than 40 years of experience and understand the intricate relationship between law and business. Our firm provides cost-effective solutions to your business law problems. By strategically planning today, you can save time and money and concentrate on growing a successful business. Relief from debt through bankruptcy in Miami-Dade, Broward County, and Monroe County. 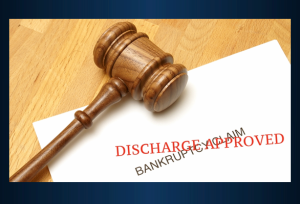 A knowledgeable attorney can help you determine the best bankruptcy option for your situation. At Lenard H. Gorman, P.A., we study your case and file the appropriate bankruptcy papers to start you on the road to financial freedom and relief of debts. 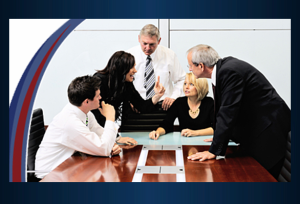 Contact an attorney with 40 years of experience to help you grow and protect your business. If you are considering bankruptcy, we can help you make an informed decision. Call our office at 305-670-0876 or contact us online.